Pollution, sudden changes in the weather, activeness, and many other things can give risk to our health and well-being. This is the reason why there is a sudden range in the sale of food supplements in the market. Food supplement contributes to good health and physical attractiveness. 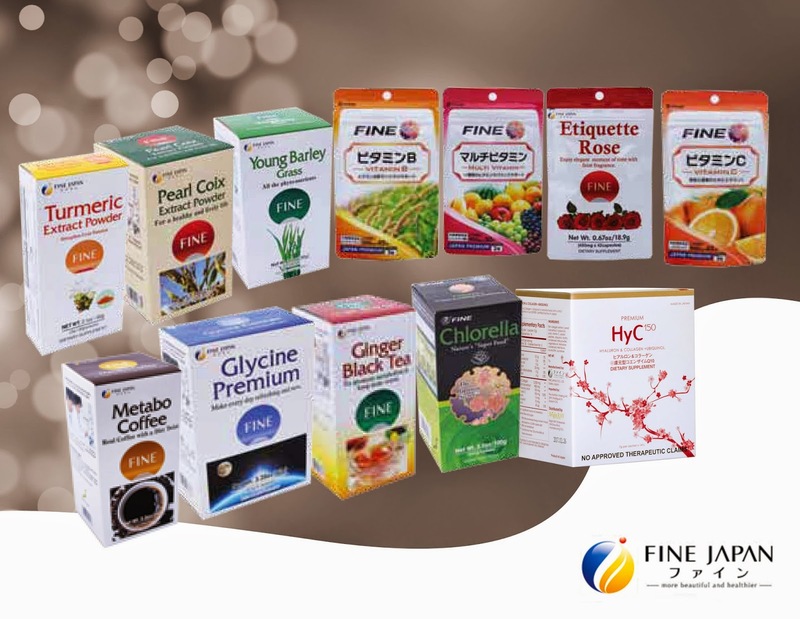 Fine Japan Co. Ltd., is bringing into the Philippines food supplements that will promote health and wellness. We are featuring products like this because we believe that health and wellness should always be a priority of every individual. There are tons of competing brands and I am sure that each of them has a distinct contribution to providing us with the needed health and wellness. For more information, visit www.HyC150.com. You can also like them on Facebook , or follow them on Twitter #HyC150 or Instagram @HyC150. Premium HyC150 is now available at selected Watsons stores nationwide.